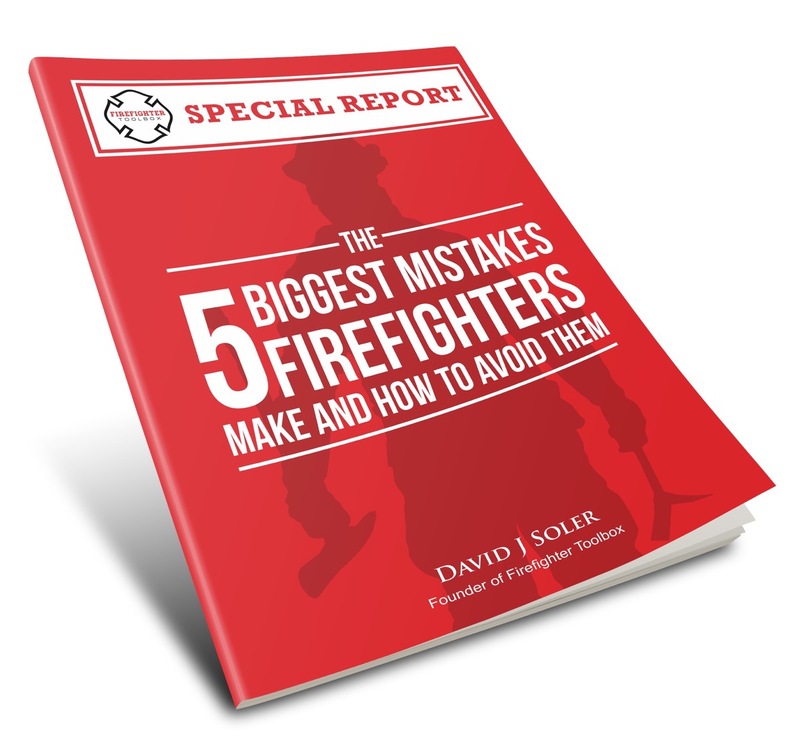 Ready To Sponsor the Firefighter Toolbox Podcast ? Then complete the form at the bottom of this page. You can also email sponsor@firefightertoolbox.com with any questions. Step 1- Sponsor completes the Podcast Sponsor Form below. Step 2- FFTB contacts sponsor to schedule a call to discuss the opportunity and answer any questions. Step 4- Sponsor emails sponsor@firefightertoolbox.com with 10-20 talking points about their brand/product. Step 5- The FirefighterToolbox creative team writes a few “mentions” scripts and are sent to the sponsor for approval. Step 7- David J Soler records these “About our Sponsors” and “mentions” reads and are then sent to the sponsor for final approval. RESULTS = Sponsor’s brand awareness goes up and their relationship with firefighters increases yielding increased sales.